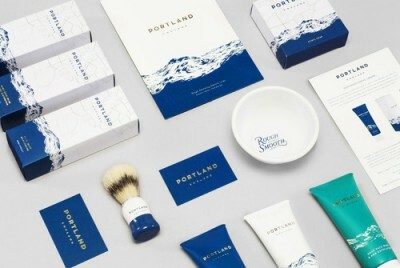 The International Visual Identity Awards give their prestigious top prize to James Burton Design for the studio’s work for Portland England, a men’s skincare brand. 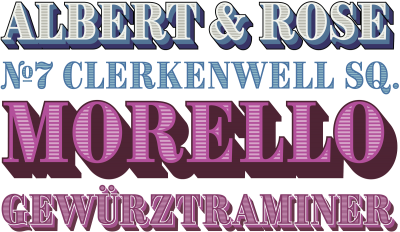 Brim Narrow is chromatic typeface. 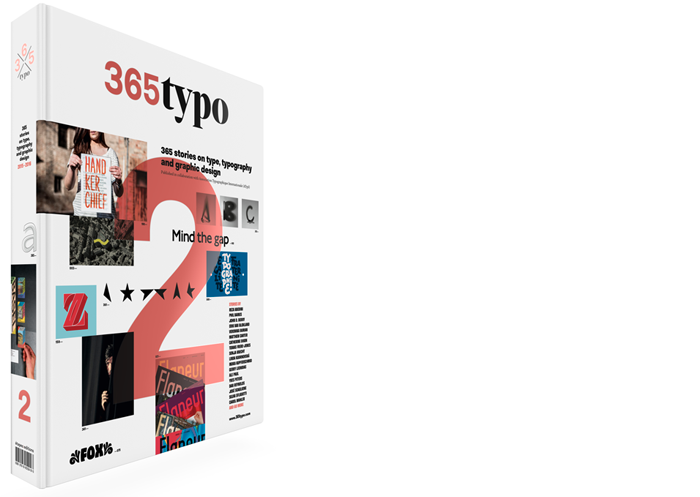 It has eight type styles, designed to stack together. Combining particular styles and assigning each a color produces a huge variety of visual effects. 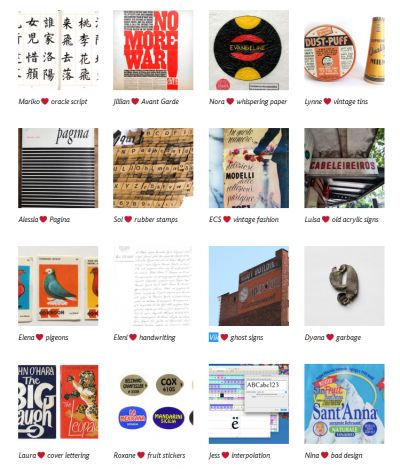 During the month of February 2016, Alphabettes contributors opened their minds and hearts to create the Love Letters series. 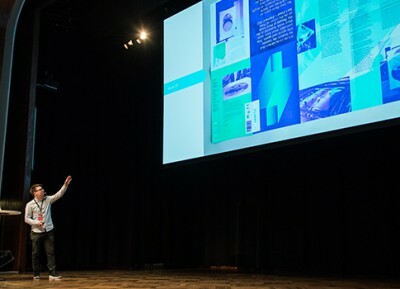 From Rio to Bangalore, Spain to California, we were taken on a world-wide tour of beloved treasures, found objects, personal histories and typographic ephemera. Enjoy the collection and let’s do it again soon. 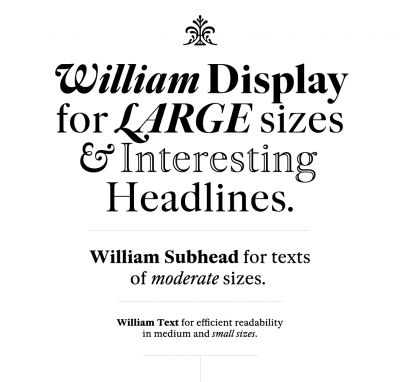 Typotheque released William, a contemporary interpretation of Caslon, is a truly international font in which English, Dutch and Russian influences come together to create one complete, modern type family. 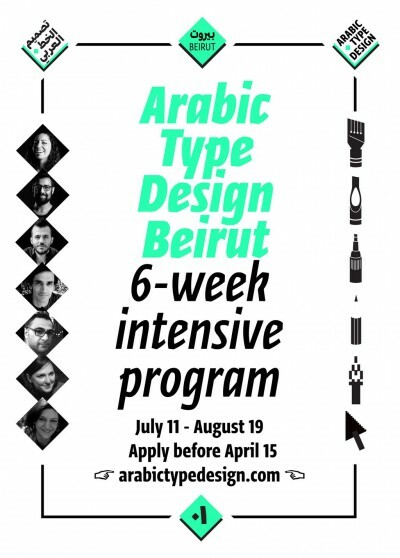 Designed by Maria Doreuli. 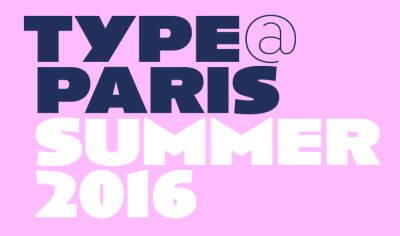 Create your own version of the festival logo until 10 March 2016. 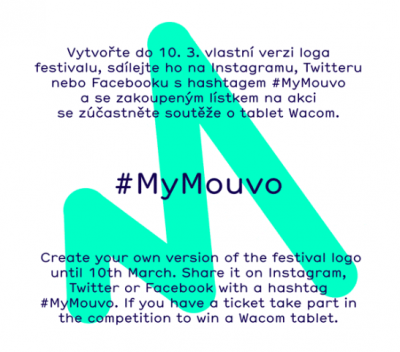 Share it on Instagram, Twitter or Facebook with a hashtag #MyMouvo. If you ave a ticket, you can win a Wacom tablet.